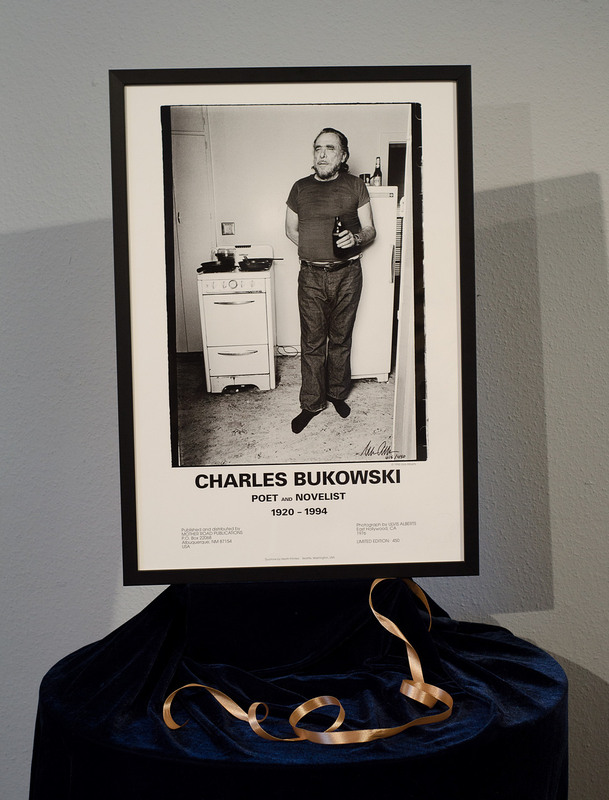 Charles Bukowski . Framed Poster, Ulvis Alberts signed. Hi,I’m interested in purchasing this work Ulvis Alberts (1942) (ID:1270) . Could you please provide more information about the piece?